Kaysie is a natural born psychic whose abilities were bumped up after a serious head injury. Her predictive dreams include accurately forecasting an earthquake in Los Angeles! While working as a bartender, she was able to gather highly detailed and personal information just by throwing a pair of dice and is currently working on a book drawing upon those experiences. 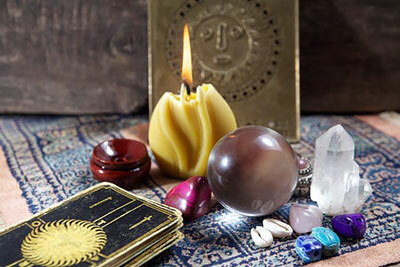 From her base in Virginia, Kaysie has gathered a long list of devoted clients and is a main draw, reading Tarot at psychic fairs and private parties. If you'd like a reading with this highly accurate, ghost-busting Psychic , you can find Kaysie at PsychicAccess.com. 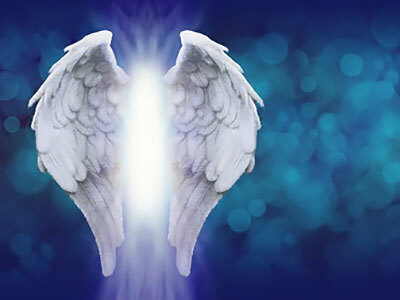 The angels are always with you and they can help you in everyday affairs. 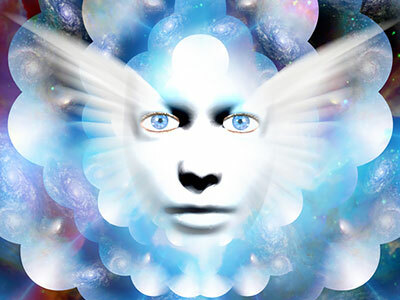 My life was profoundly changed by making contact with the angels many years ago. At first I was amazed that the angels would help me, as I am no one special and I thought that you had to be a saint or something to have the angels come in to your life. However, I have learned from them that they are here to help anyone and everyone who needs it, you only need to ask. Do you wonder if you are an empath? Many people are empathic and are not aware that they are. An empath is someone with the strong ability to feel the thoughts, emotions, feelings and energy of others. 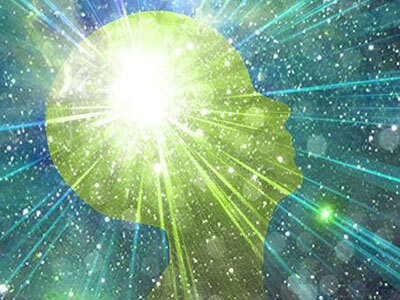 It is a person with the ability to sense, connect and understand on a soulful level with the spirit of another individual on Earth. Below are some of the traits you may have if you are an empath. 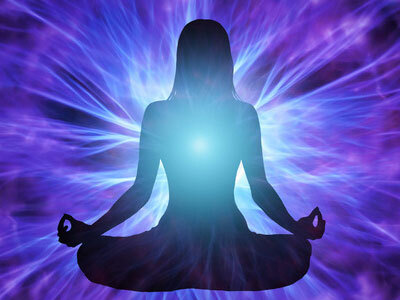 If you have been practicing meditation, opening your chakras and playing guessing games to develop your intuition, you may have started seeing and hearing things that you have questions about. 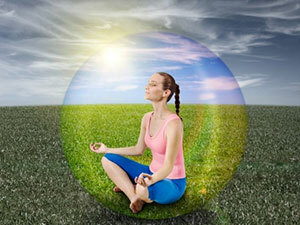 Hopefully, you are also keeping a journal and writing down anything that seems to ‘pop’ into your mind while meditating. Often these are messages from your spirit guides.